Is it time you visited a proper opticians practice? 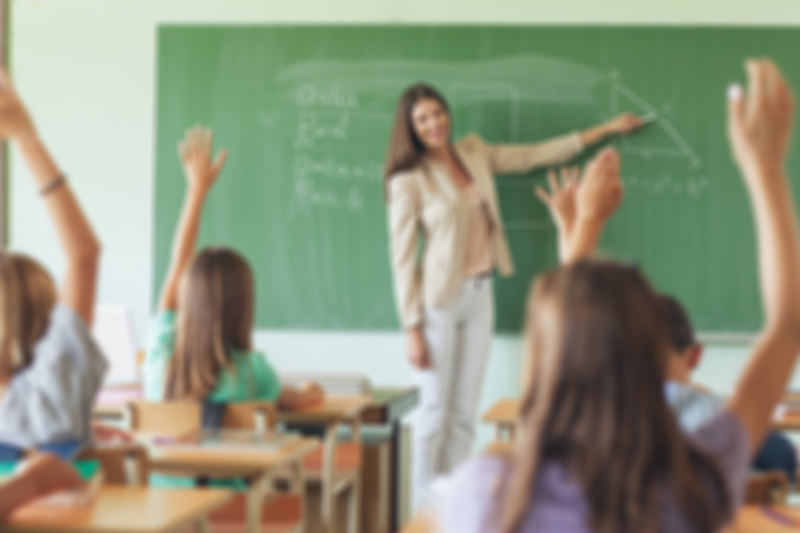 Are you worried about your child's myopia? 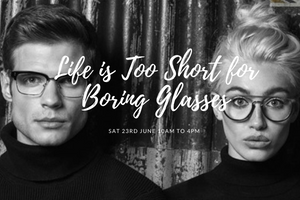 “I have no hesitation in recommending [Mr Bhavin Shah] as a thoroughly well informed and equipped optician who obviously takes great pride in his work. 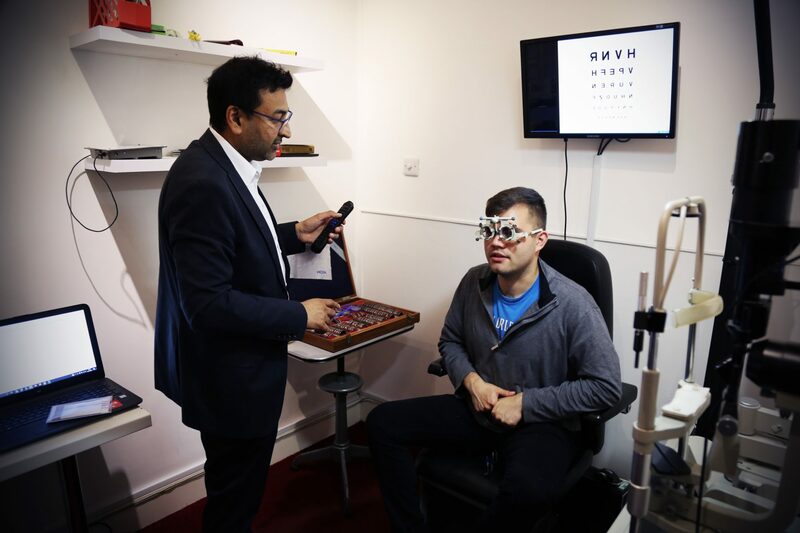 Have already recommended several, also with very satisfactory results"
“My experience with Central Vision Opticians was extremely positive and I would thoroughly recommend Bhavin – he was very professional, made recommendations about my eye condition and I felt that I received a very personal service. A cut above any optician on the high street and I will certainly be returning"
“Just to say that, without any hesitation, I look forward to my next appointment"
Its really easy for you to contact us, so we can help you with your eyes and vision: Just submit your details and we’ll be in touch shortly. You can also email us if you would prefer.